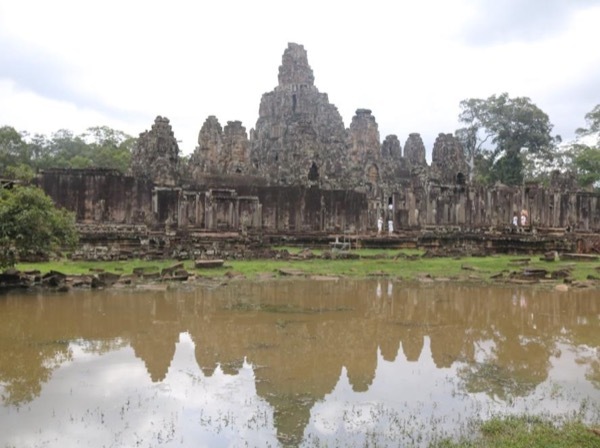 Traveler Review for Private Tour in Siem Reap, Cambodia by Tour Guide Sopheak H.
About Sopheak H. Message Sopheak H.
Many thanks to Sopheak! Was an amazing guide ! !